JUBA, South Sudan — South Sudan's committee overseeing the fragile transition from civil war has approved almost $185 million in spending on vehicles, food and home renovations while the country's peace deal suffers from an alleged lack of funds, according to internal documents seen by The Associated Press. As the East African nation emerges from a five-year conflict that killed almost 400,000 people and displaced millions, experts warn that the government's lack of financial transparency will gut the confidence of international donors who have been encouraged to donate to the peace transition fund. Some already have; Japan has given $1 million. 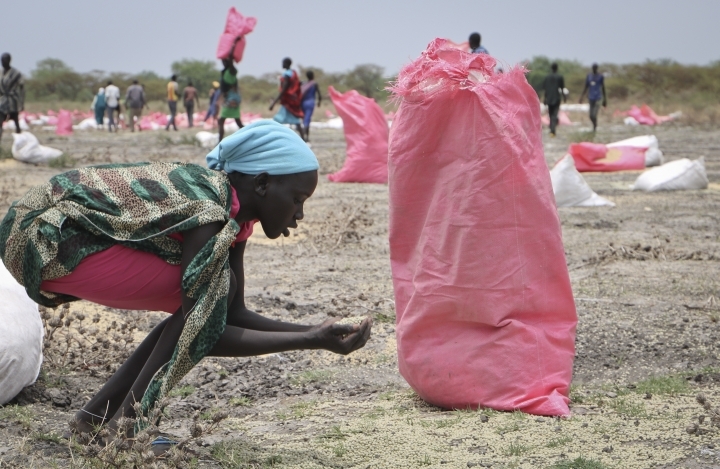 The internal government documents show that on Nov. 5, two months after warring parties signed the peace deal, the committee that includes government and opposition representatives authorized payments for 1,000 vehicles and food including 50,000 tons of sorghum to be delivered to the capital, Juba, and President Salva Kiir's home state of Bahr el Ghazal. The authorizations reveal yet more tensions under a peace deal that calls for the formerly warring sides to knit together into a single, functional government by May. That's when opposition leader Riek Machar is expected to return to South Sudan to once again become the president's deputy — an arrangement that has collapsed in fighting in the past. Henry Odwar, deputy chairman for the opposition and the committee's deputy, told the AP he had tried to stop the authorization of payment for home renovations but government representatives approved them anyway. "If any transaction has taken place where hefty amounts are doled out, then this is yet another proof of corruption," Odwar said. Green for Logistic Services, the Dubai-based company contracted to deliver the 1,000 vehicles, confirmed it had agreed to the deal with South Sudan's chairman of the committee but said the company's bank later cancelled the offer, citing "security instability in the country," managing director Dip Sheth told the AP. 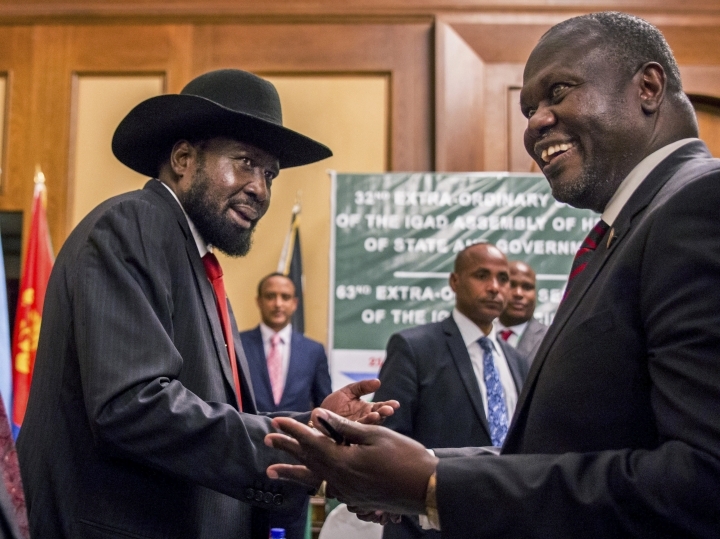 South Sudan's government has promised to inject more than $1.4 million into the peace transition fund, which is separate from the country's annual budget, but to date it had deposited only $400,000, he said. Government officials and other committee members did not respond to repeated requests for comment. Martin Elia Lomuro, South Sudan's minister of cabinet affairs and a committee member, last month defended the use of peace funds for renovating homes, telling the AP that "there's money to spend on accommodation for the people coming to run the country." 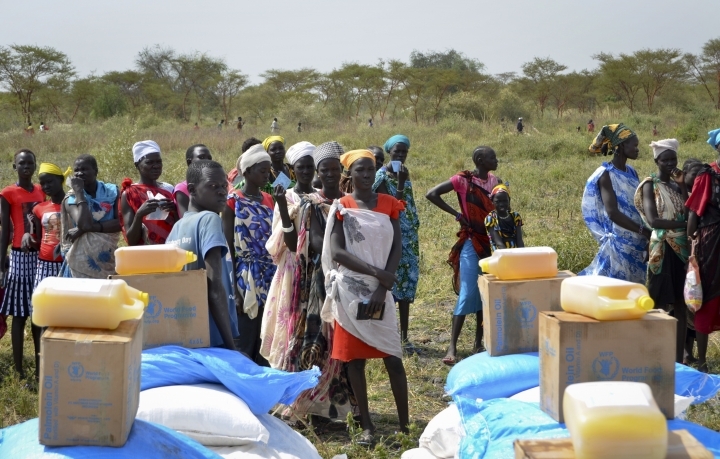 It is "apparent that until now only a very small part of the resources available in South Sudan are being used in support of the peace process," Germany's ambassador to South Sudan, Jan Hendrik van Thiel, told the AP. One high-ranking opposition official with close knowledge of the peace process asserted that money is available for the peace transition fund from South Sudan's oil revenues but the government doesn't want to spend it. He spoke on condition of anonymity out of fear of his safety. 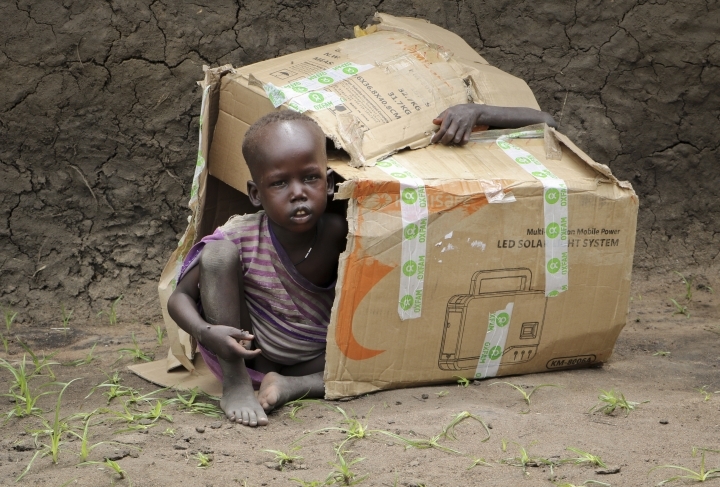 Local activists called the committee's spending habits disturbing in a country where the economy has long collapsed and where South Sudan's government says 1.5 million people are on the brink of starvation. "Public officials go months without salaries while political figures' cars are expensively repaired. Furthermore, politicians keep demanding donors to fund peace," said Edmund Yakani, executive director of the Community Empowerment for Progress Organization, a local civil society group. "This is hypocrisy of the highest order," said Jacob Chol, senior political analyst and professor at the University of Juba. "Spending monies recklessly and begging others, what a shame."